Game Day is always a super busy day in my house. 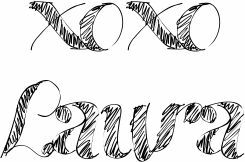 Because Game Time usually falls on a Sunday we are prepping for our week by doing laundry, cleaning, reorganizing, etc. With 2 kids, a military husband, and myself that is a LOT of prep. After it is all done we want to kick our feet up, watch the game, and snack on something that is quick and delicious. 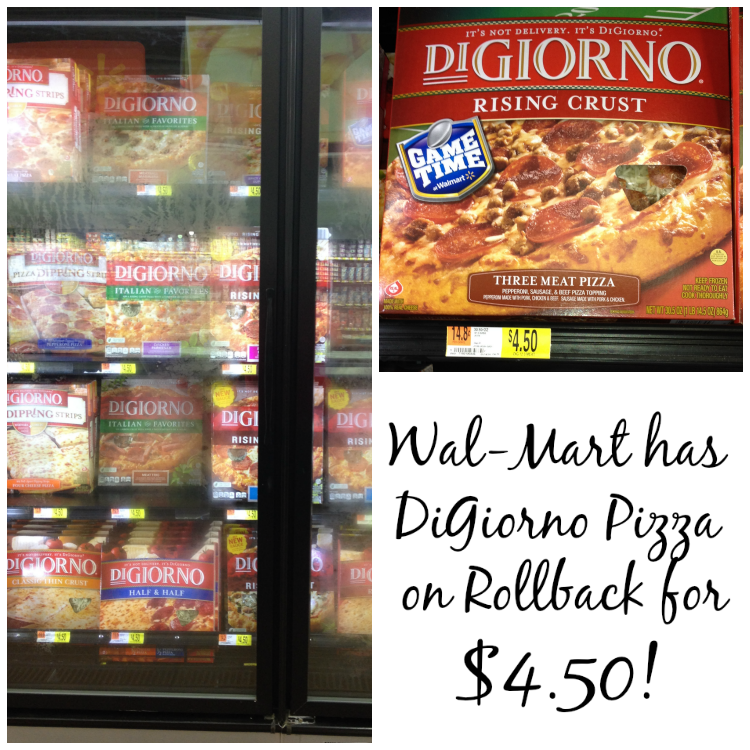 DiGiorno Pizza is always our Go-To game food and we are in luck because right now Walmart has them on Rollback for $4.50 each! 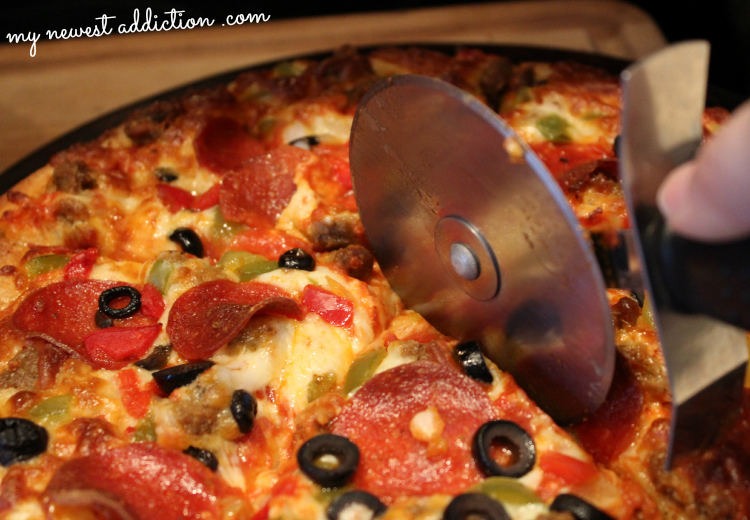 To please my family, pizza has to have great toppings, delicious crust, and be put on their plate in a hurry! My husband and 8 year old have different preferences and there is always something that appeals to everyone. Hubby wants Supreme and my son likes Three Meat, while I enjoy a bit of both! I started cooking these around 2:40pm and by 3 they were ooooey-goooey delicious! I will also add that none of us missed a second of the playoffs! These games are so intense, and one second is all it takes to change the outcome of the game. If you have crazy sports fans in your life you know how important this is! Family-bonding time watching the game is always fun and because the two teams we were rooting for during the playoff games tonight won, I would just like to thank DiGiorno for making it easy to catch every moment! TOUCHDOWN! IT’S GOOD! 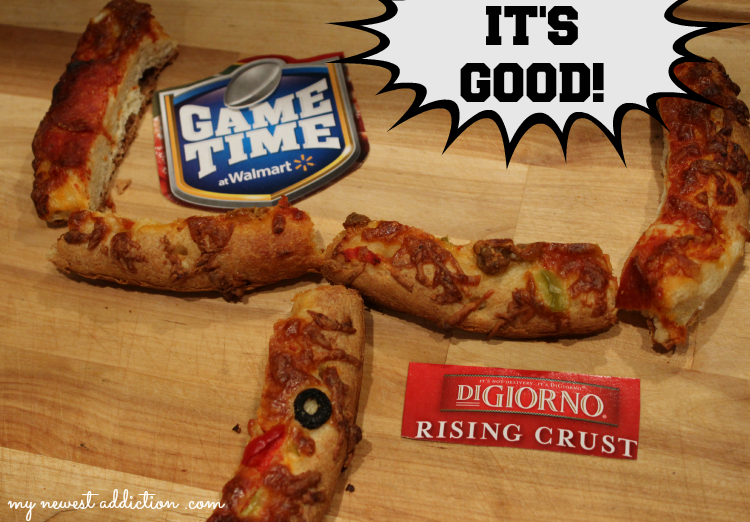 Go for the extra point and get yourself some DiGiorno on Rollback from Walmart! 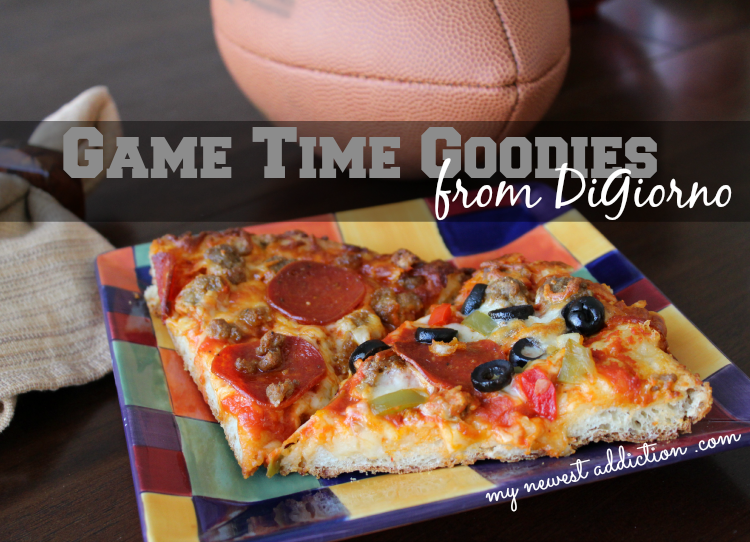 Use the hashtag #GameTimeGoodies on your social media accounts to find more stories and chat with other pizza and sports lovers!